Today, promoting your business online is a necessity for all types of businesses including financial firms. For a financial business, that is more professional in nature, one needs to think of the best possible ways to promote it. Content marketing is one type of online marketing that works well for financial businesses as they can use their theoretical knowledge to not only inform the target audience but also promote themselves as the experts in the field. 53% marketers believe that blogging is the top priority of content marketing that will let you do this. By writing and publishing blogs on your financial website, you not only enhance your website’s information quality but also get more web pages indexed by the search engines. This, in turn, brings up your website rank. Now to keep your website rank consistent on the SERPs you need to keep publishing good financial blogs from time to time. To keep you going, here are some types of blogs you need to write. 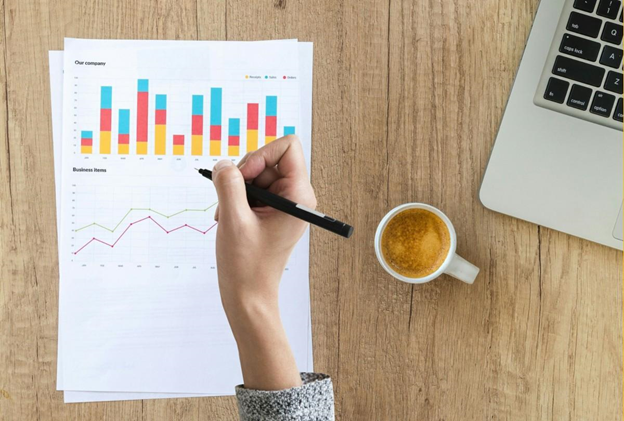 As an owner of a financial company, you will have ample knowledge and proficiency when it comes to financial and accounting concepts and processes. So, why not share some of this knowledge and gain a few customers in return? Tutorial blogs are a great way of getting the right type of traffic to your financial business website. Just take a second and analyze what do you do the most on the search engine? Look for solutions? So does your target audience! There will be millions of users having queries regarding bookkeeping, accounts tallying and financial planning. Start giving mini-tutorial through your blogs to solve their queries and become their accounting problem go-to website. This will prove your authority and make them want to consider your accounting services. 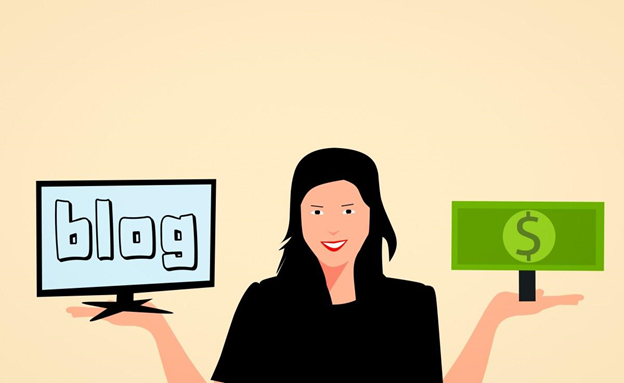 When you started a blog for your financial website, you may have had some content to start your blogging process but now that you are reading this blog, you are trying to explore the different types of blogs you can use to make your financial blogs better. When you came looking for this blog, you had a quick agenda to simply find the list of blogs you can use. If this blog had large summaries with no numbers and subheads, you might have skipped it and moved to another blog. The reason you are reading it is because we have listed the types of blogs you can use. Such a blog is known as a listicle. 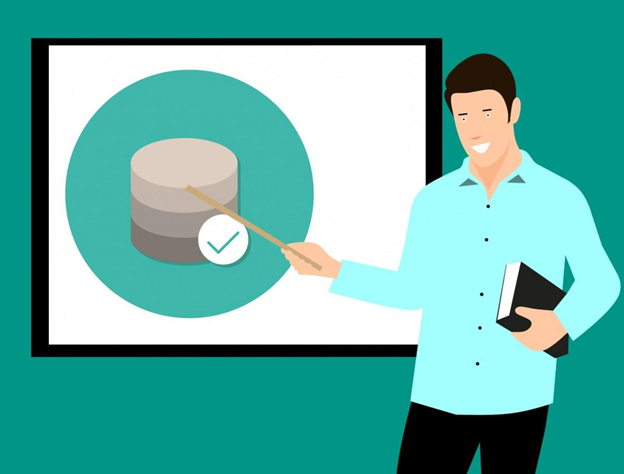 Such types of blogs are a good quick read for busy professionals and tend to many people reading them as people can find quick and useful information through these blogs. Resource-based blog, as the name suggests, is a blog post in which you share information and knowledge from other websites. It is similar to a listicle. However, it enlists different sources you can look up for a certain type of information. In the picture above, we have given you an example of a resource-based blog. 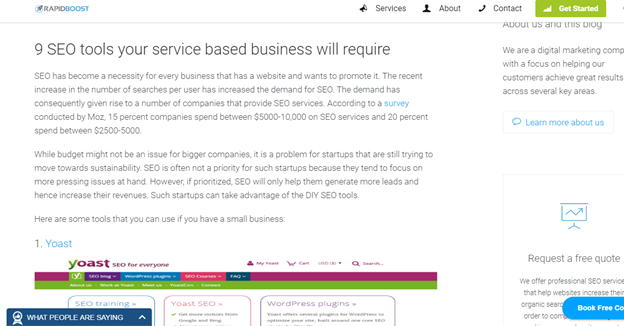 In this blog, we have enlisted different web tools that can be used to optimize your website. You can use the same idea to incorporate a resource-based blog in your financial blog post. You can use such a blog type to enlist local tax law websites for reference or to suggest some good cloud accounting tools. As an accountant or a financial advisor, you know how important it is to meet deadlines. To meet deadlines on time, you need to be abreast with your work. 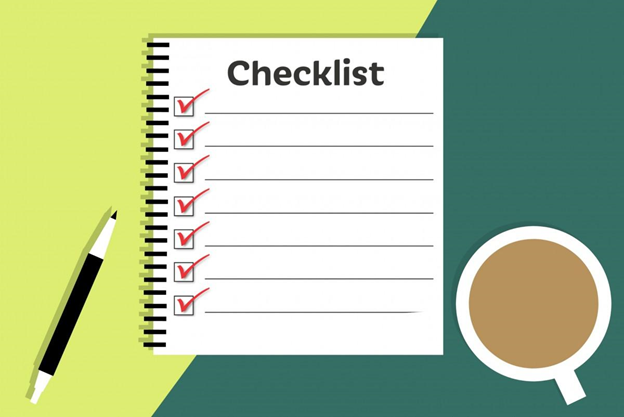 A checklist is used to list the agendas they need to resolve. Now imagine if someone made that checklist for you. Wouldn’t it mean that your task is half done? Well, that’s what people are looking for online, a solution that cuts down their work efforts by 50% percent. So create some important financial checklists for your target audience and see how your web traffic increases. For example, you can create a checklist of documents to prepare right before the tax season. Apart from this, you can also have checklists on general bookkeeping, cash flow management, etc. There will be a time when you will run out of topics or simply run into a writer’s block. Times like these are when you can become creative with your blog posts. 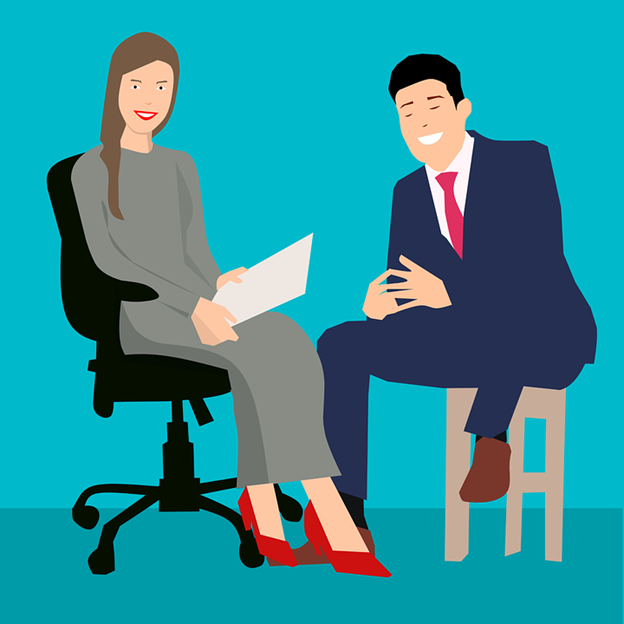 Instead of your regular informative blogs, try taking an interview of someone who is prominent in your field of business. For example, if you could pull some strings and get someone from the tax department to give you an interview about changes in tax policies then nothing like it. Alternatively, you could collaborate with your lawyer friends and post an interview of a lawyer emphasizing on a matter such as an estate tax. You know what’s good about posting such interviews? The person you interview may also share it on their blog post, which will earn you a backlink. Another way to continue posting blogs even through a writer’s block is by using guest blogs. A guest blog is a blog that is posted on your website blog section but is written by someone else, usually by an industry expert. It is similar to the concept of an interview blog. However, in a guest blog, the person contributing the blog will do the complete writing work. Guest blogs are another type of blog that helps in boosting your credibility in the eyes of the online masses. It is also a good opportunity to earn another backlink as the person writing a guest blog for you would link it back to their own blog section as well. What is the first thing that a Canadian reaches for in the morning apart from a cup of Joe? It’s the newspaper. If not the newspaper, then some news apps for sure. This habit has formed over time, and people still continue to follow news either actually or virtually to be aware of things happening around them. Similarly, professionals need to be up-to-date with the things that are happening in their field. This is where industry news blogs come in. Industry news blogs talk briefly about a recent development in an industry. As a financial company, if you use this type of blog, it will direct an amazing amount of traffic to your website. This is because masses have an urgency to know the recent trends, especially in financial matters. If your website often does that, then don’t be surprised if your subscription list increases over time. Numbers can get boring at some point. Even the most serious professionals would love to read something other than stats and numbers once in a while. So give them that! Once a month skip the usual tutorial and listicle blog and opt for an event blog instead. An event blog is a write-up that informs the reader about an event that took place or is going to take place. It could be an accountant’s trade fair or a cloud accounting training. When you inform about an event that took place, you are giving the readers something interesting to read about. However, when you inform about an upcoming event, you build their interest in joining you for the event. Either way, an event blog will serve the purpose of engaging your target audience. You have a successful financial advising business. There are customers who are happy with your service. Then why not let the world know about it? For financial companies that have been in the market for a long time, happy customers are common. Such companies should definitely use this to their benefit and create a good case study blog out of the service that was provided to that happy customer. Create a good synopsis of the service provided and the way it benefited the customer. Such blogs go a long way in creating a goodwill for your business and add to your social proof. 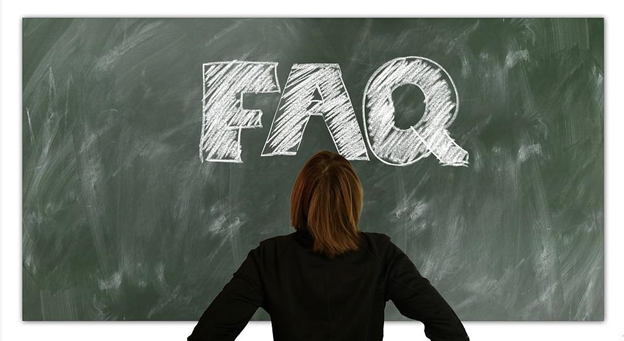 FAQ blogs are something you should strongly consider if you want to optimize your content for SEO. In the financial business, such queries are endless. So, address them and help distressed users to find the solution for their problems. The good thing about using such a blog post is that it is a keyword goldmine. With the most common queries being a part of the blog, you wouldn’t fall short on keywords. So once a month choose a topic and cover the FAQs about that topic. 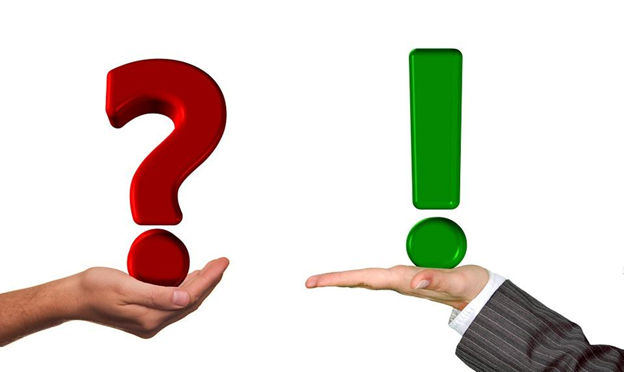 For example, you could have a topic like ‘Common FAQs about fiscal planning answered’. Now a blog that acts as a beginner’s guide is something you should give extra thought to. When we use the word beginner’s guide, understand one thing. The reader that will come to read your blog has no knowledge about the topic you are discussing. This means that you cannot leave any aspect of the topic on assumptions that the reader will know about it. Such blogs need to have every single detail covered. This is why such blogs are generally large and have a high word count. The good thing about such blogs is that people look for such blogs to give them an end-to-end solution for their problem. So use this type of blog to cover some important services that you provide such as money management, bookkeeping, etc. Myth buster is a good blog type for any business. You know why? Because every industry has its own set of myths that restricts a person from going after something bigger. For example, you could take up a single myth like “retirement planning starts at 40” and bust it by having a complete blog on how retirement planning is necessary at a much younger age. Alternately you can bust more than one myth in a single blog. For example, “10 myths about budget planning – busted!”. Such blogs are a good way to nullify the assumptions on the minds of many and prove your authority by giving out facts to support your argument. When you started a blog section for your financial website, you might have not considered the different types of blogs. But that was fine then. In initial stages of blogging, starting with the basic types of blogs is fine, but with time you need to get creative with your blogging process if you want to keep the existing readers engaged and increase the traffic that comes to your website. Using these above-mentioned types of blogs on your financial website, you will not only be able to keep the readers engaged but also contribute to your overall SEO efforts. So do not think twice before trying something new with your financial blog. Get in touch with our content marketing experts today for more ideas.